Skagerrak and Kattegat is one of northern Europe's main transport routs. Historically, the sea route between the North Sea and the Baltic Sea has been an international "highway" for trade and cultural relations, and also today Skagerrak, Kattegat and Øresund is one of the busiest trade routs in our part of the world. The building of lighthouses and other aids to navigation, piloting and safe harbours have been an important joint Nordic challenge from the Middle Ages to our own time. 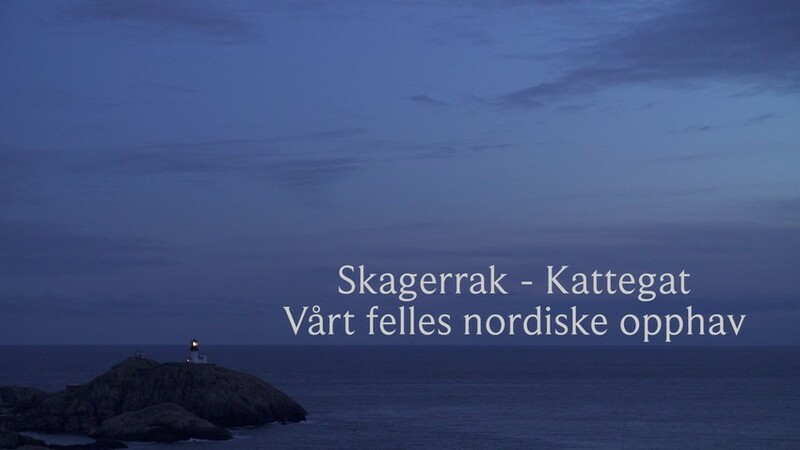 Skagerrak and Kattegat has also been a common Nordic «ocean», with close contact between people and trade "across" the waters. Through this contact, people along the Nordic coasts have become tied together and it has created meeting places which has stimulated innovation and economic development on a scale that allows us to talk about the Skagerrak-Kattegat as our «common Nordic origin».The film has been supported by the Nordic council of ministers.